Based on the music of Joy Division, reinterpreted by Scanner and Heritage Orchestra with visuals by Matt Watkins, Live_Transmission is a new audio-visual performance that pays homage to one of the worlds most progressive bands, taking audiences on a trip into a dismantled, electrified, and orchestrated world inspired by the music of Ian Curtis. Originally commissioned and produced by the Brighton Festival 2012. UK Tour produced by the Heritage Orchestra in partnership with Flying Giant. Warning: This event features loud music and flashing imagery. via TICKETS NOW ON SALE! UK TOUR AUTUMN 2013 | Live_Transmission. 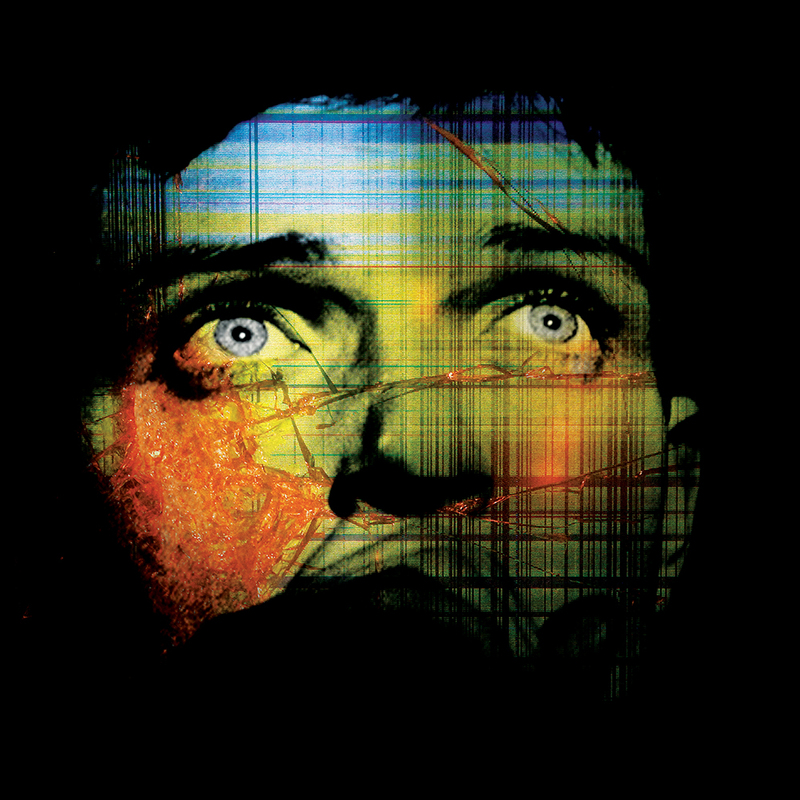 PreviousNew play – “New Dawn Fades” – based on the Joy Division story storms Manchester!